One of the most common topics of discussion among young doctors is medical school loan forgiveness.Most doctors graduate medical school with a student loan debt burden north of $200,000. To make matters worse, once a doctor graduates medical school, the interest starts to accrue on those loans. By the time they complete their residency and possibly fellowship, that debt balance could easily be greater than $300,000 when they actually enter practice. Some specialties, such as Oral and Maxillofacial Surgery (OMFS), who are required to complete both medical and dental school, could have a loan balance approaching $1,000,000 by the time they enter practice! Doctors start out their careers as some of the poorest people in the world, when measured by net worth. It’s no wonder student loan forgiveness is a hot topic. There are several ways for doctors to potentially get medical school loans forgiven, the most widely known being the Public Service Loan Forgiveness (PSLF) program. Recently there have been many articles highlighting the lack of transparency and some of the inadequacies of the program, leading some states to even file lawsuits against the Department of Education. However, I wouldn’t throw in the towel on the program yet – we will discuss more in a minute. Other ways to potentially get medical school loans forgiven is via military service, by working in an underserved or rural community, or by doing research. For those unaware, the PSLF program was created by the College Cost Reduction and Access Act of 2007 as a way for Americans to get student loan balances forgiven if they spent ten years working in public service for a qualifying employer. Supposedly any government entity or 501(c)(3) non-profit should qualify. Public service jobs often pay less than private sector jobs, so this was an incentive package created to entice people with loan balances to pursue the public sector. In short, if you have federal Direct student loans, work for a non-profit company for ten years (such as the government, or most hospitals) and make 120 monthly payments under a qualifying payment plan, you can be eligible to have your remaining loan balance forgiven. Only Direct federal loans are the type of loans that qualify. If your federal loans aren’t Direct, you can potentially convert them into Direct loans (the official term is consolidate them into Direct loans, but that is a bit of a misnomer). Qualifying payment plans are any of the income-driven payment plans: Income Based Repayment (IBR), Income Contingent Repayment (ICR), Pay as You Earn (PAYE), or Revised Pay as You Earn (REPAYE). Depending on when you took out your loans, you may be eligible for one or more of these various payment plans. They are all pretty similar in that they use a formula to calculate your required payment based on your income, family size, etc. When the PSLF program first came out, nobody really knew much about it and it wasn’t widely publicized. Even the loan servicing providers dropped the ball and didn’t know much about the program. 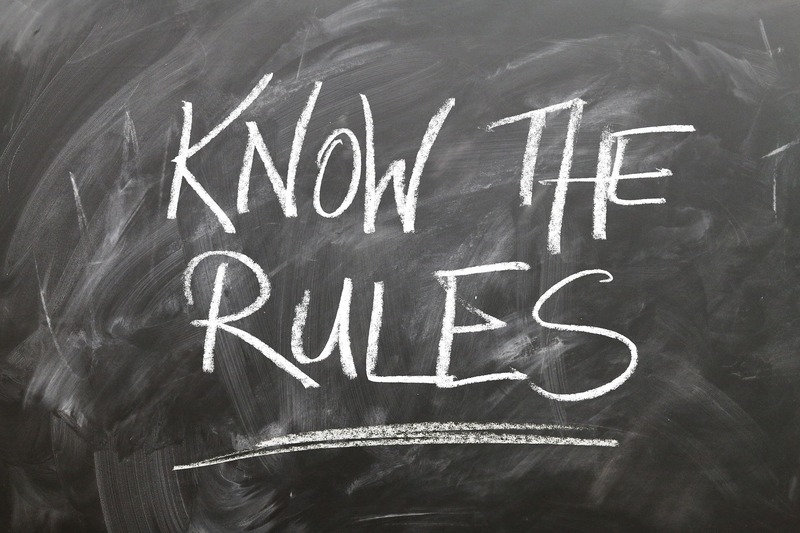 As a result, most borrowers didn’t follow all of the rules of the program, hence why many people who have applied for forgiveness recently have been rejected. If you follow all of the rules to a T and fill out the required paperwork correctly when applying for forgiveness, then you should be eligible for forgiveness after 120 qualifying monthly payments. The payments don’t have to be consecutive, but it is a total of 120 months’ worth of payments while working for a non-profit organization and making income-driven repayments. Since most hospitals are somehow non-profits, and most medical residents are employed by hospitals or medical schools, if you are in medical residency and considering pursuing this path, it is highly advisable you make sure your loans are qualifying loans and begin making qualifying payments ASAP. Income-driven payments while in residency will be considerably less than they will be once you get into practice. So residency is a way to get three to seven years of relatively small payments out of the way. There are a lot of rules and nuances of the program to be aware of. For instance, you must be working full-time at the qualifying employer to have your payments count towards forgiveness. You must submit the PSLF Employment Certification form for each employer you worked at while making qualifying payments. Also, if you make extra payments on your loans and fall in “paid ahead” status, any payments made while in paid ahead status will not count towards the 120 needed. Now, there is a way to get your paid ahead status waived, but you have to jump through some hoops to do so. For more information on the PSLF program, visit the Federal Student Aid website. Most doctors aren’t keen on pursuing a career in the military, but going the military route can be a good way to get your medical school loans paid off. You could either start off on that path from the get-go, or enlist in the military after the completion of medical school (or even residency). Most people are familiar with what the military entails. You sell your soul to the government for six years or so in exchange for having your student loans paid off. For some, this sounds more attractive than it does to others. Yes military pay is likely considerably less than you could earn at a hospital or in a private setting, but there are some perks in addition to debt elimination. You’ll receive a tax-free food and housing stipend. You can participate in the low-cost Thrift Savings Plan (TSP) retirement system. You can also become eligible for the military pension. And last but not least, you can proudly say you served for your country. A less committed option is to enroll in the reserves. Rather than having the loans paid off completely, you will likely receive a small chunk of money for each year in the reserves (maybe $10,000/year for instance). For those not interested in working for a non-profit for ten years, or if you have little faith in the PSLF program as a whole, consider working in the middle of nowhere for a handful of years. I met a doctor who accepted a job working on an Indian reservation in northern Colorado in exchange for a high salary and student loan reimbursement. For every year she stays there, they will give her $50,000 to use to pay down her student loans, in addition to an above average salary for her specialty! One unique opportunity that physicians can take advantage of is geographic arbitrage. This means you can make a whole lot more money, with considerably lower cost of living, by working in a “less desirable” location. If you are a pediatrician who wants to live in San Francisco, California, you may be lucky if you can earn $150,000 right out of residency. There are several thousand other pediatricians who would like to live in San Francisco, so employers don’t have to pay very much due to the excess supply of pediatricians available for hire. If one leaves, it will be easy to replace that role. There probably are not many pediatricians who want to live and work in Rawlins, Wyoming. It is a little city of 9,000 people in southern Wyoming. If the Memorial Hospital of Carbon County located there wants to hire a pediatrician, they are going to have to pay top dollar to get one and offer a nice incentive package to keep them on staff. I know one doctor who took a job at a hospital in a small town on the border of eastern Kentucky and Tennessee. They gave him a $150,000 signing bonus, on top of a $400,000 annual starting salary (that would increase yearly). In addition to that, they paid off his student loans over four years by paying 25% of the balance per year. If you have a hefty student loan balance and want to turbo charge your finances at the beginning of your career, consider taking a job in a rural setting. You don’t have to live there forever. Spend four years there. Rent a three-bedroom house for $800/month, get your student loans paid off, save a boatload for retirement, and a 20% down payment for the home you want to buy in the next city you move to. The change of scenery might be a culturally eye-opening experience as well. Kind of like the TV show, Schitt’s Creek. 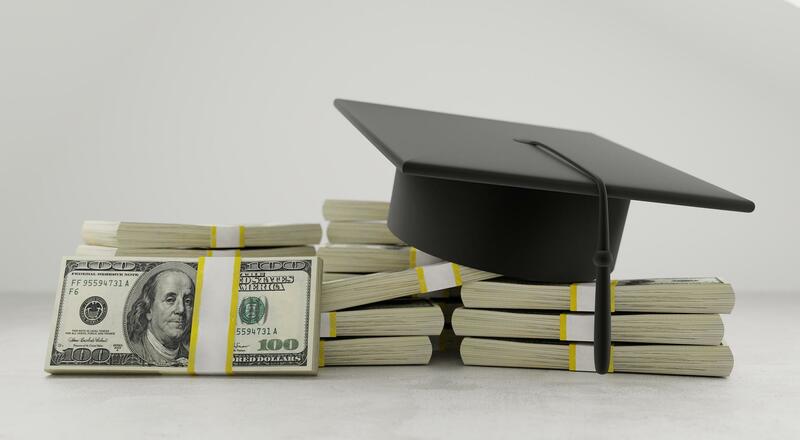 Lastly, if you want to focus the majority of your time and energy to research, there are grants available that can go towards paying off student loans. The National Institute of Health (NIH) has the most well-known loan repayment incentive, in which they will pay up to $35,000 per year towards student loans for research relevant to their projects. It is highly competitive to qualify for these loan repayment grants, but this can be a good option for physicians in academia. Also, you don’t have to work for the NIH or live in Washington D.C. to be eligible. They’ll pay for quality research regardless where you live. Medical student loans are becoming a large burden for physicians entering practice nowadays. It is not uncommon to see a physician with a student loan balance exceeding their annual income, or even 2-3x their income! For those of you in that boat, there are options out there to get some financial assistance in paying off those loans. Consider some of these options when searching for job opportunities.